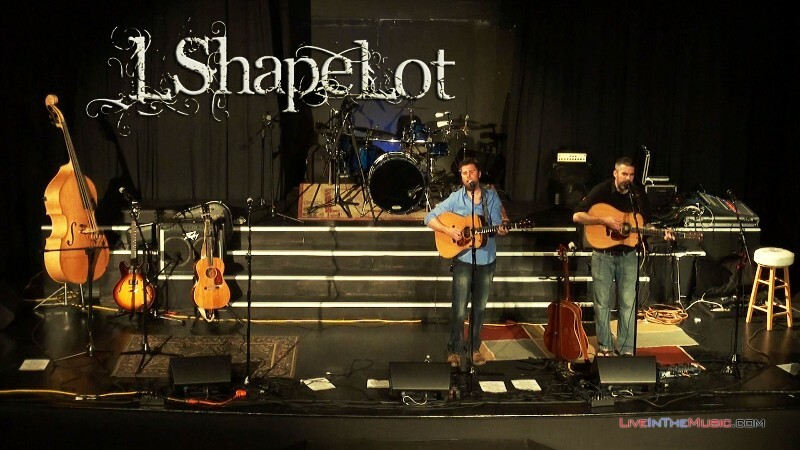 Join us for a special Saturday night Barn Jam with L Shaped Lot, one of our favorite bands from Wilmington, NC. Doors open at 6 and the show is from7-10. $10 donation at the door, all ages, pets on a leash, BYOB, wood-fired pizza.